Save 15% on all 3 products by buying them together! 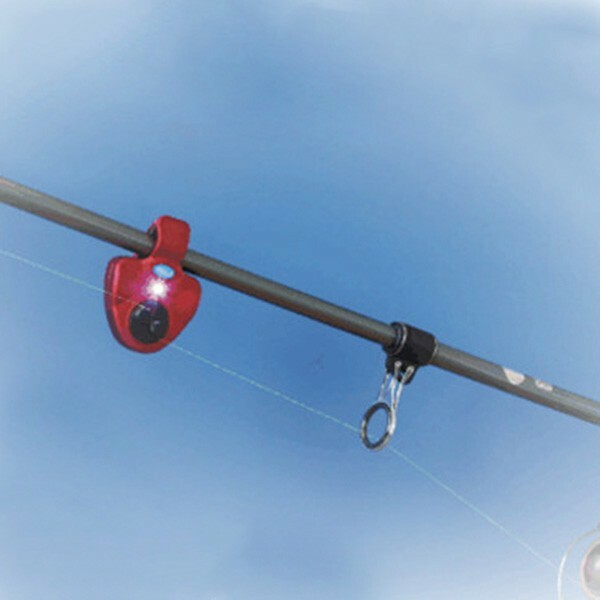 Electric Fishing Line Alarm – loud sound and bright led lights will notify you that a fish is on bite. 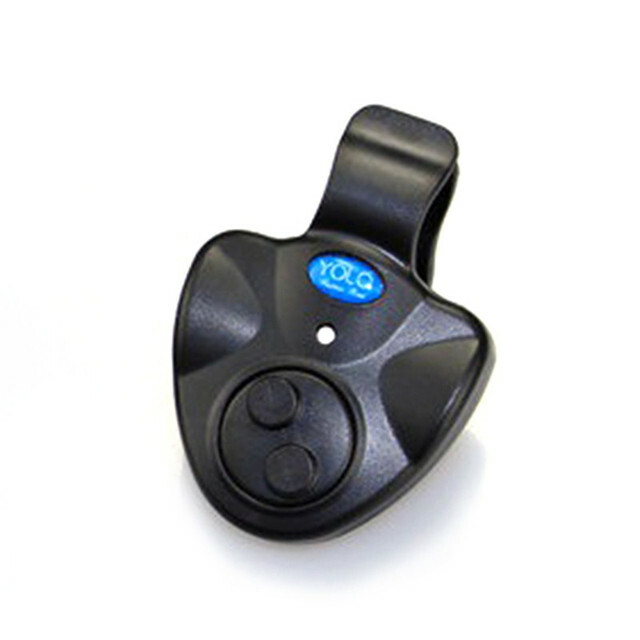 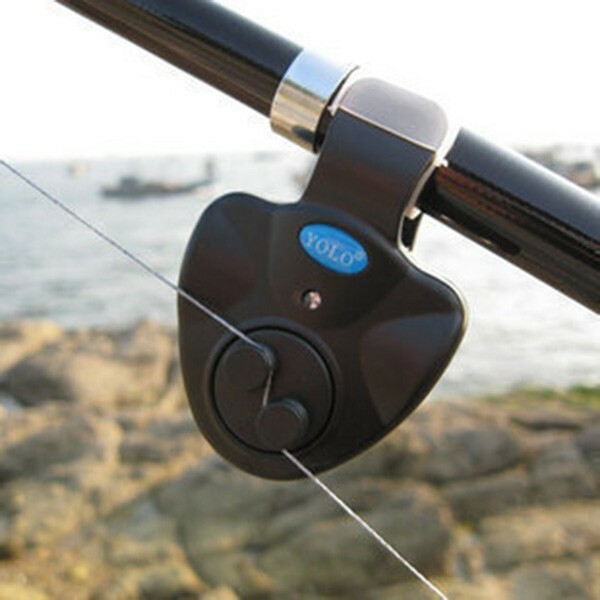 Reasonably Sensitive – patent buffer technology of fishing pole alarm can ignore most noise from current or wind, reduce false alarm in most conditions. 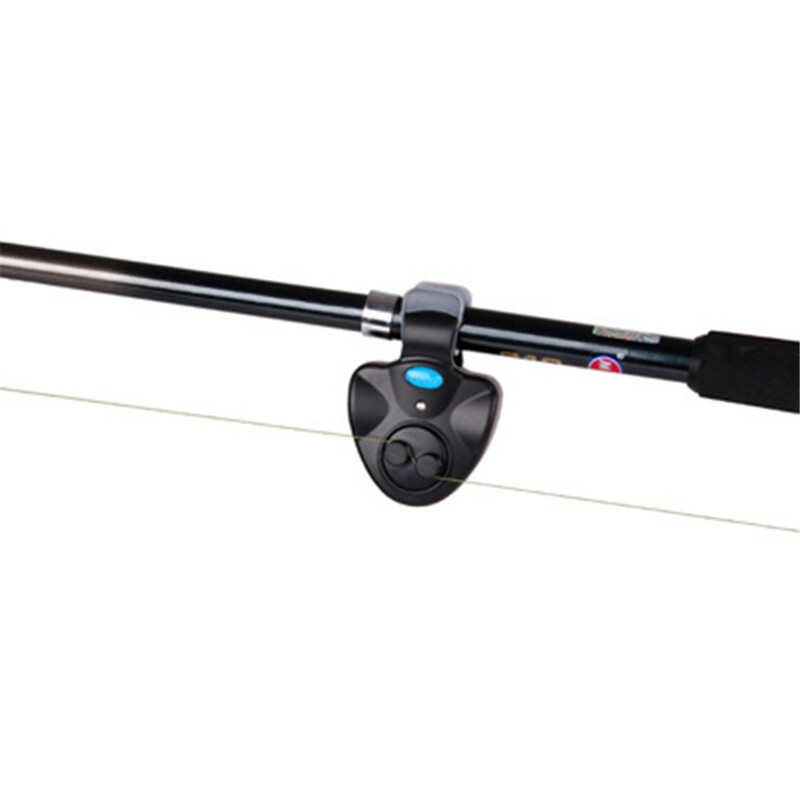 Fishing At Night – the led light fishing rods alarm gear enable you to enjoy fishing at night. 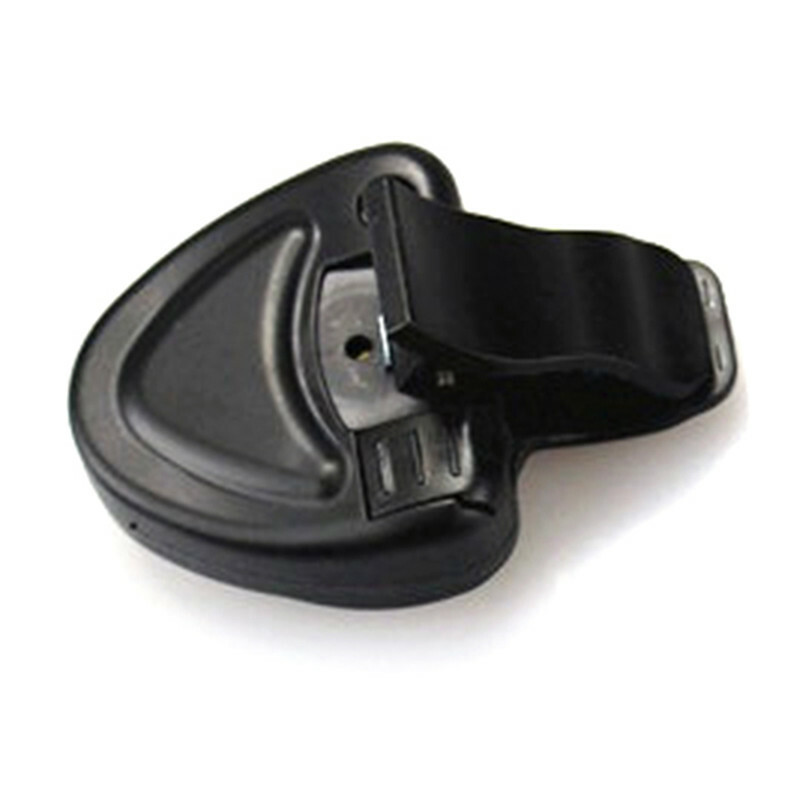 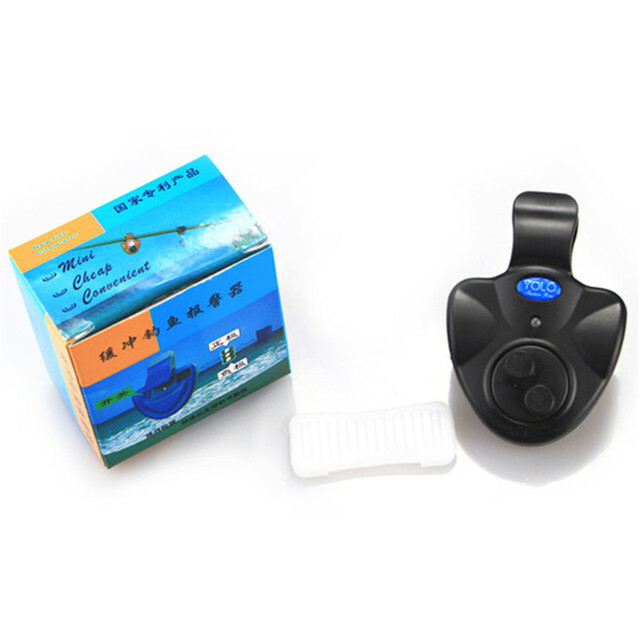 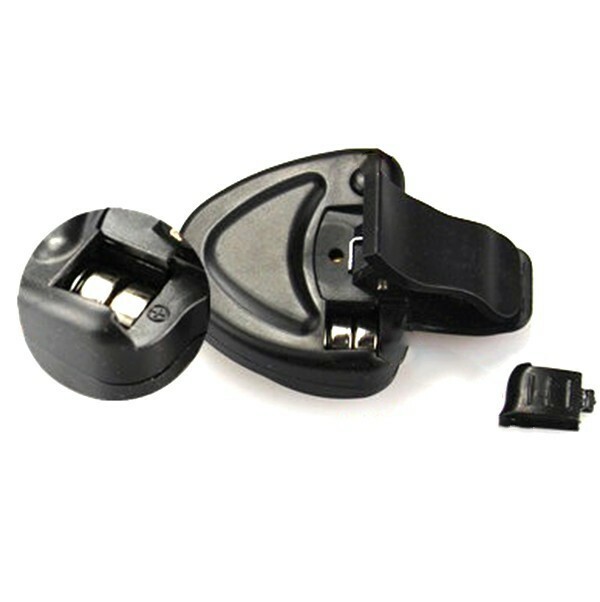 Also suitable for sea fishing, ice fishing, fly fishing, bass fishing, trout fishing, kayak fishing and pier fishing.